Miki Dale has just been awarded The Sports Council for Glasgow, Young Persons Coach of the Year Award and Sportscotland’s Young Person Coach of the Year. Dale is currently the recipient of the Stewards’ Charitable Trust (SCT) grant to support his work with disadvantaged young people in Glasgow. 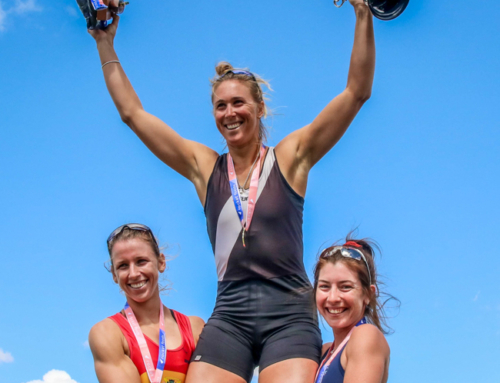 With a background in dance and yoga, Dale has created a unique program at Clydesdale Rowing Club. 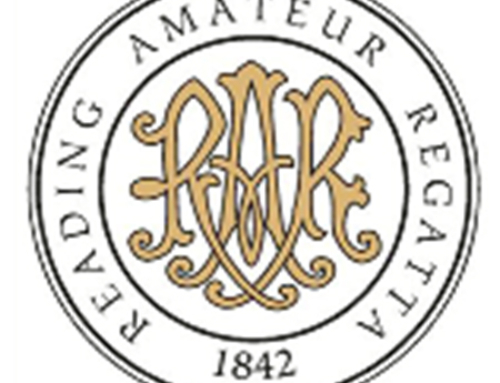 The SCT was established by the governing body of Henley Royal Regatta in June 1988. 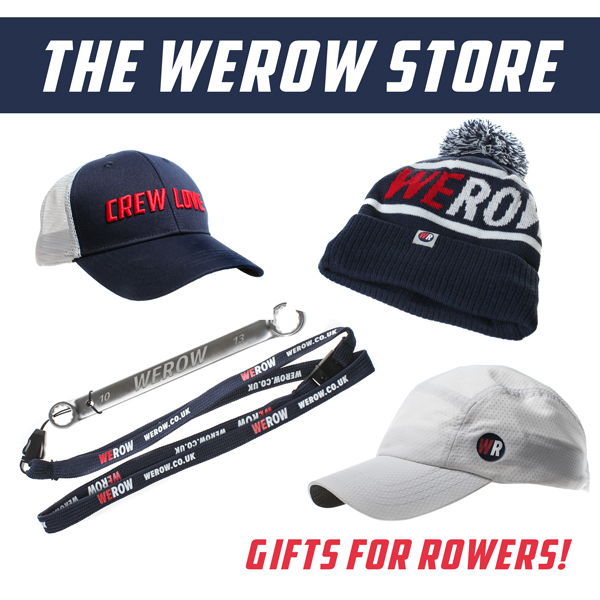 Its principal objective was to provide funds to encourage and support young people (still receiving education or undergoing training) to row or scull. Every SCT coach must undertake a two year, part-time postgraduate course in coaching, sports development or the health/social related benefits of sport. In addition, they are required to spend twenty hours per week coaching junior rowers. Miki Dale was awarded Sports Council for Glasgow, Young Persons Coach of the Year Award. Miki Dale has a background in teaching contemporary dance theatre and yoga. He has worked for Scottish Dance Theatre and other dance companies in Glasgow. He has also worked in Dubai and whilst there was enticed to move to Nepal to work with Circus Kathmandu who rescues children from trafficking. During this time, he was caught in the earthquake of May 2015 in which 9,000 people died. “I came back to Glasgow to recover as it was a very stressful experience. I needed something that was a bit less self-explorative. I lived across from the Clydesdale Rowing Club and decided that rowing was going to be my new adventure. I joined the club on a basic Learn to Row course and was going 6 days a week and then I started coaching myself”. Someone at the club suggested that Miki apply for the SCT coaching position. “I got an interview so went down to London for their selection process and had to do a small demonstration on the water. I think because I used more dance-type words and less rowing terminology I was able to be slightly different. 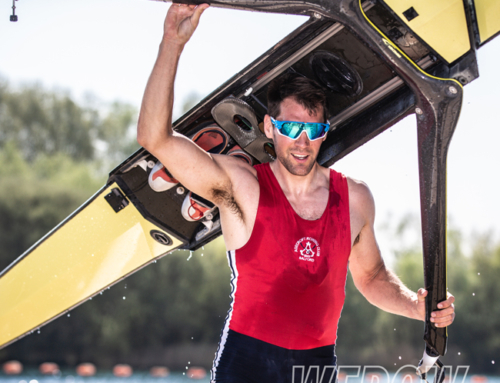 The athlete’s response to me was different than perhaps it would have been with the normal rowing coach.” Dale was offered the position and secured a place at the University of Glasgow to study for an MA in Community Learning and Development. 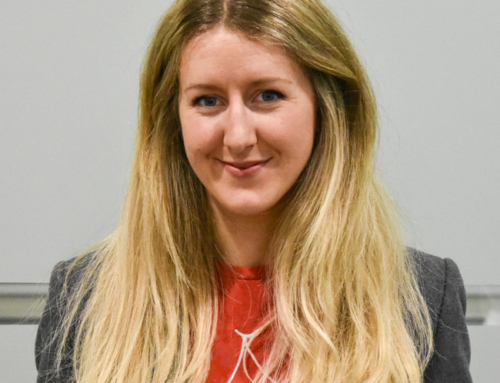 “I spent the first 6 months building up partnerships and connections, going to local authority meetings and trying to join forces with as many like-minded people as I could. I started small projects with organisations in Scotland and connected with other coaches from different fields. My MA course focusses on who has the power and how to give that back to the community so I am trying to employ some of that learning in my work with young people”. Dale now runs small coaching groups with mainly 11-16-year-old children. He is now also working at Glasgow Rowing Club together with the local NHS Health Improvement Team to get young addicts engaged with something physical. “I’ve noticed that for addicts especially there’s a real lack of connection with their bodies. I’ve been exploring how we reconnect the mind and body. For example, understanding whether your arms are straight or bent at the catch is useful because some of the people we’ve been working with have lost that connection. It’s interesting to see what psychological developments come out of that process whether it’s frustration or joy. With rowing, it’s less obvious that you’re exploring your body that it might be with dance or yoga”. Dale has been working from Clydesdale Amateur Rowing Club in the heart of the city centre. But, with support for Scottish Rowing, he recently established a second centre on the canal behind Patrick Thistle Football Club. “I’ve got a sea container up on the canal system behind the club. They’ve allowed us to use part of their concourse and access to their facilities. Scottish Canals are allowing us to use the canal for rowing and I’ve partnered up with Glasgow Kayak Club. I am doing a lot of daytime coaching there at it’s sheltered and easier to manage larger groups”. As for rowing himself, Dale used to be part of the University of Glasgow Boat Club but the time pressure of training twice a day on top of the day job means that he now back in his single. Dale’s funding with the SCT comes to an end in May 2018 but he is keen to see the work he has started continue. He has demonstrated the power of rowing as an agent for change in young people’s lives and the Sports Council for Glasgow award reflects the impact that he and the SCT have made for the young disadvantaged of Glasgow.